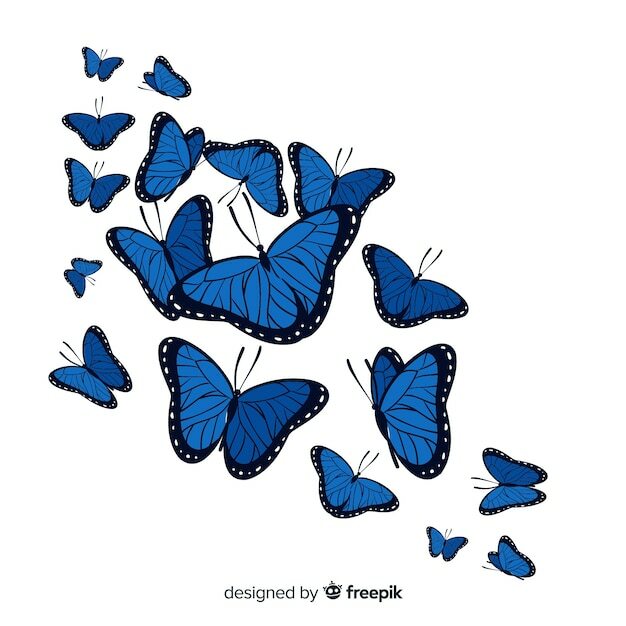 Butterflies vector set. colorful flat butterfly. realistic color gradient.